Mayor Sylvester Turner has scheduled a public meeting tomorrow, Wednesday January 16, with the Houston Professional Fire Fighters Association (HPFFA). 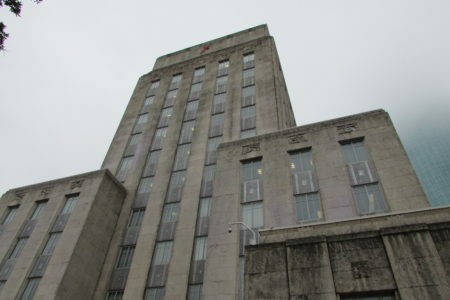 The mayor wants to discuss the union’s ideas on how to implement voter mandated pay raises without busting the budget and the union has accepted his proposal to meet. 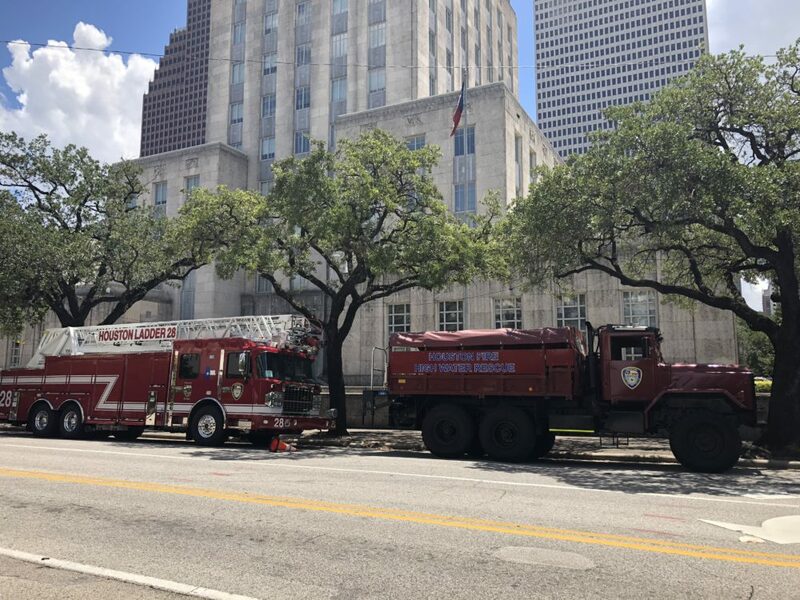 Mayor Turner sent an open letter to firefighters’ union president Patrick M. “Marty” Lancton last week, inviting him to discuss the union’s ideas for implementing Proposition B. That’s the ballot measure that requires firefighters get the same pay as police of similar ranks. Lancton also asked whether the mayor would cease threatening to lay off workers. 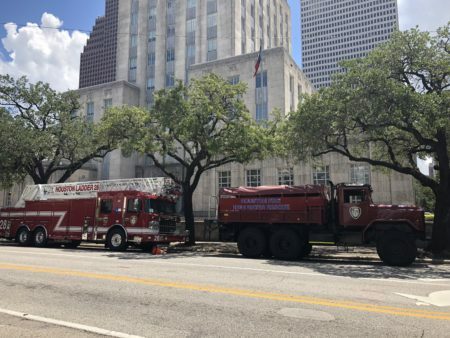 Both Mayor Turner and City Controller Chris Brown say the only way the city can afford the firefighters’ raises is by laying off hundreds of city workers – including firefighters. 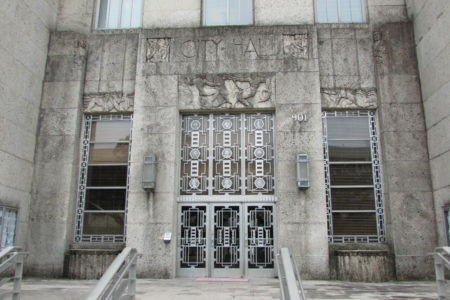 Note: The meeting will take place at the Houston City Hall Annex at 2 p.m. on Wednesday. It is open to the public, but seating is limited.